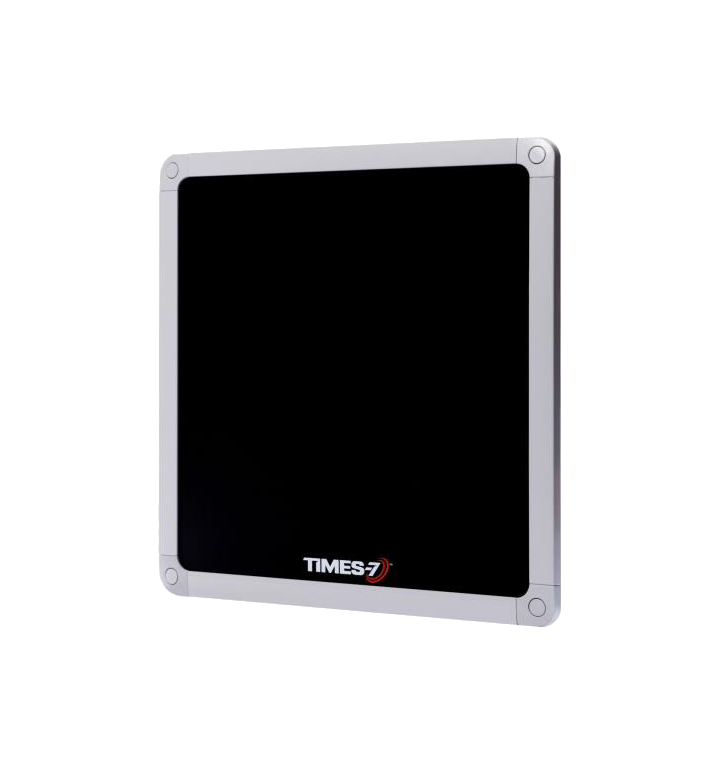 The Times-7 A4030Lis a linear polarized UHF RFID panel antenna offers 8.3 dBic Gain. The beamwidth on this unit is 68 x 62 degrees. Physical size measures 11 x 11" and is less than a third of an inch thick. The antenna comes with an SMA female connector. Part of the SlimLine range of multi-purpose antennas, the A4030L is a rugged high performance linearly polarized UHF antenna suitable for a wide range of RFID deployments. With a read range of up to 9 m / 29 ft., and dimensions of only 280 mm / 11 in. 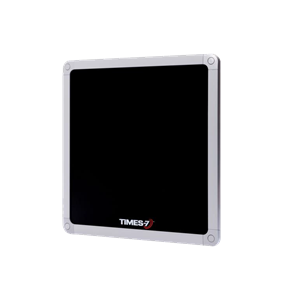 square, the A4030L is an extremely versatile and compact antenna. A rear connector provides for ease of seamless installation with no visible cable.